for $415,000 with 3 bedrooms and 1 full bath. This 1,244 square foot home was built in 1940 on a lot size of 0.2200 Acre(s). LOCATION, LOCATION, LOCATION! 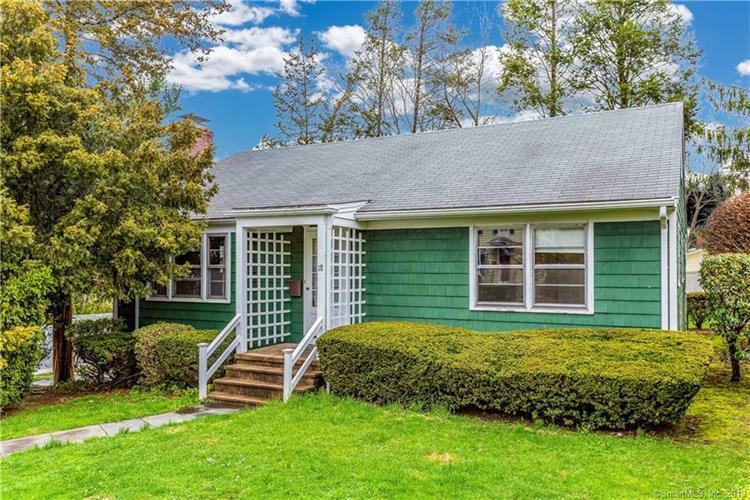 This very well maintained 3 bedroom ranch is located on a quiet street in a most convenient area of Norwalk. Large living room with fireplace, and 3 spacious bedrooms have hardwood floors. Large eat-in kitchen opens to enclosed back porch. Freshly painted interior throughout. Attic and basement have finishing potential. 1 car attached garage. Private back yard. 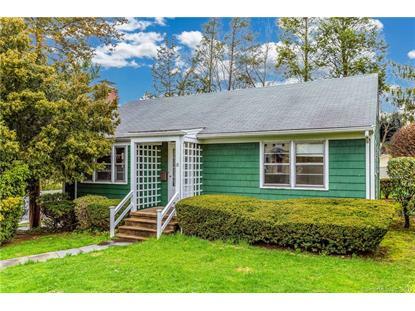 Minutes from I95, Train Station, Route 1, Merrit Parkway, and South Norwalk. A MUST SEE!